What the Heck is PBA? 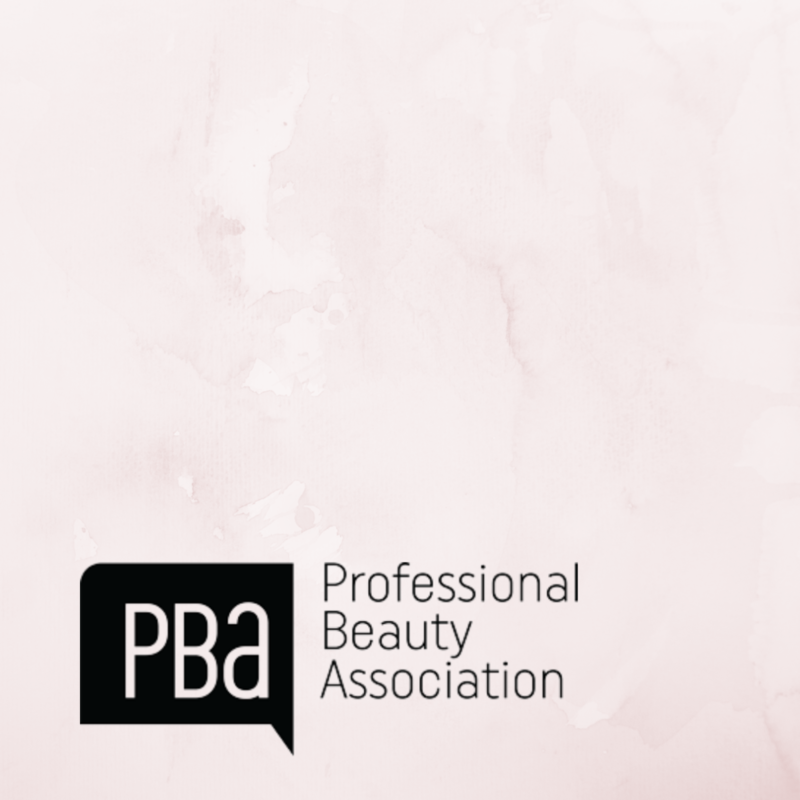 You have probably heard the acronym PBA floating around the industry, but what do you really know about the Professional Beauty Association? PBA is a community led non-profit membership organization that represents licensed professionals, salons, manufacturers, distributors, schools, and students of the beauty industry. In today’s political climate it is more important than ever that we seek out professional protection and include ourselves in the conversations regarding industry regulation. Salon Owner and Industry Professional, Karie Bennett, made it her mission to get involved with the government affairs surrounding our industry and she’s here to talk up the PBA and encourage others to join in the conversation. We’ve introduced you to Karie before, but if you missed her previous interviews we’ll give you a quick recap: Karie is the owner and founder of the renown Atelier Aveda concept salons. She has been a part of the Aveda tribe since 1985, and is also a contributing writer for Salon Today magazine and an active member of the Professional Beauty Association’s Salon/Spa Advisory Board—helping to protect the industry she loves. She is here to clue you in on the conversations and regulations surrounding our industry and get you excited about getting involved with PBA. First Thing’s First: What Does PBA Do? The Professional Beauty Association is the government advocate for the salon and spa industry. The members that volunteer on this board, Karie included, do their best to protect beauty businesses from government regulations, or in current times deregulations, that affect how we do business. It’s the largest organization of salon professionals with members representing salons, spas, distributors, manufacturers and beauty professionals. This association makes it their mission to elevate, unite and serve the beauty industry, and the professionals who improve people’s lives. Intrigued? You should be! Why is the Government Just Now Beginning to Pay Attention to the Beauty Industry? At the end of the day, it’s all about tax revenue. Karie notes that the government had glossed over our industry until the piece-rate situation in 2016 when they finally began to realize how much our industry was skimping out in taxes. There are so many cash-only businesses under the beauty industry umbrella and the government has finally taken notice of how much money is being funneled into this underground economy. PBA is on the front lines of this battle, not because this organization is made up of bitter tax-payers, but because they care about protecting the compliant beauty businesses that do their part. What’s Being Discussed by PBA Today? This Senante Bill proposes to remove the licensing from shampooing and blow-drying services. This means anyone could work at a blow-dry bar or in the shampoo room at a salon. As a salon owner, Karie’s first thoughts were that it would be great to hire someone to shampoo that didn’t have to go through 1,600 hours of education—but who would that be? In the end, the likelihood that you find someone with necessary skills is slim. A stylist’s education is so much more than learning how to cut color and rinse. It’s studying all of the standards of cleanliness and sanitation, client safety and communicable diseases. Earning a cosmetology license is so small feat, and these are the kinds of legislation we need to protect our beauty businesses from if we want to maintain the same standards of excellence. This Bill was bankrolled by a company called Glam Squad, which is essentially like Uber for at-home hair services. It’s a group of independent contractors with an app that allows clients to order hair services from home and they send someone over to take care of the job. On the surface this sounds great, there’s no doubt that these contractors have a passion for hair, but there are so many issues with the way this service is being run. For one, there’s no future for these employees. These contractors are likely only making minimum wage or some percentage of the service and there’s no room for growth, there’s no career path there. Two, these contractors aren’t protected in any way—so, what happens when someone orders a blowout and winds up asking for an added bang trim or quick re-tone? In addition to the lack of protection and projection, Glam Squad is voting to get SB-999 passed when their motives directly conflict with another piece of legislature, Dynamex Operations West, Inc. v. Superior Court of Los Angeles. This was the bill that put a stop to independent contractors in California, which is now standard across most of the U.S. with the exception of a few states. So, even if SB-999 were to be passed, Glam Squad will face another rude awakening when they find out their employees don’t’ pass the ABC test. Karie says that when it comes down to it, we have to decide whether we want to be reactive to the changes that take place in our industry, or proactive, meaning we get involved ahead of time and even influence the future of our industry as a whole. From her own experience with PBA, Karie notes that there’s a lack of involvement the younger generation of stylists. In her opinion, there’s no excuse for waiting to get involved. PBA wants, and needs, the opinions and input from people in every level of the industry in order to truly represent our industry as a whole. If the fear of inexperience is holding you back, let’s crush that right now. There is no such thing as having too little experience to have a say in your future. In fact, newly-licensed professionals are the ones who will benefit and/or suffer the most from this legislation. You have your whole career ahead of you, you should absolutely have a say. Karie also says that a busy schedule is no excuse and she’s a prime example. With seventy employees of her own she doesn’t have much time to donate to the cause, but she makes the time because it’s important to her. It’s her 37th year with her cosmetology license, so for Karie, it’s her way of showing gratitude for her incredibly successful, long-lasting career. If you’d like to learn more about SB-999 and the solutions that PBA board members like Karie are bringing to the table, listen to the podcast that inspired this blog post, episode 167. If you’d like to learn more about the Professional Beauty Association and how you can get involved, check out their website and be sure to reach out Karie with any questions!